Life has a beauty of its own…and the best part about it is …its always happening!! No matter even if it drips down at certain moments invariably the very next moment it finds its way up… somewhat like the simple harmonic motion of the wall clock. 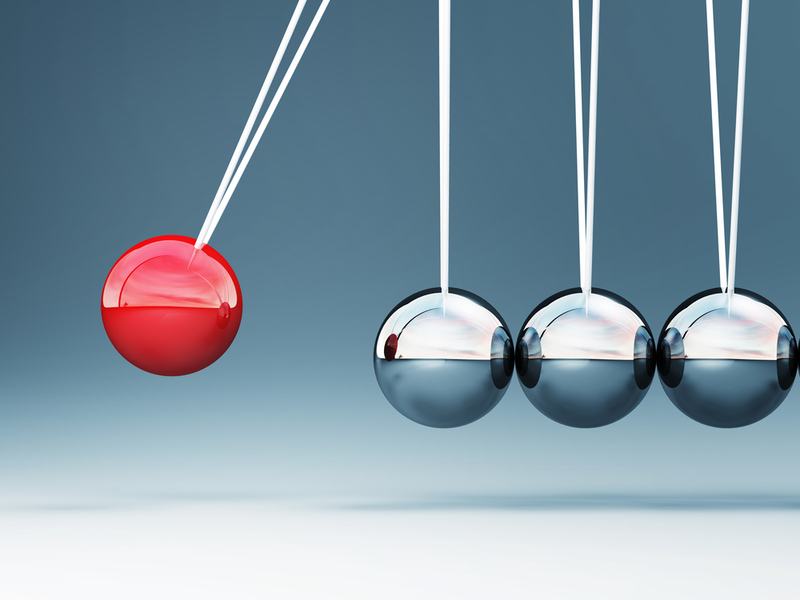 The pendulum moves from its highest position to the lowest, gets back to the highest and the motion continues….No matter what was the position; the total energy remained constant (i.e. the sum of potential and kinetic energy…). 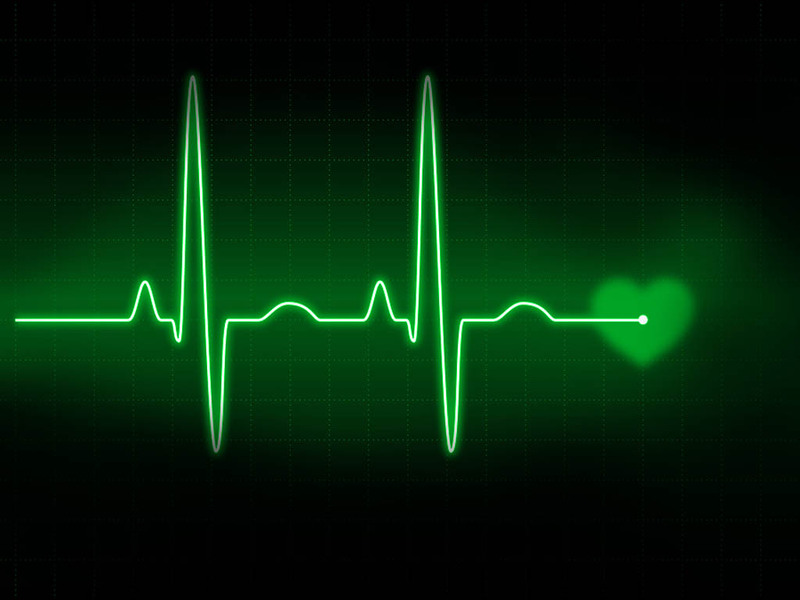 Life doesn’t exist in a straight line…then why do we want life to run through a smooth road…why not twists and turns?? Why are we not able to accept merits and flaws of life gracefully? We can’t just go up; up n up the hill…we need to get back too someday? Let go all your fears and EMBRACE LIFE!! Fear causes the angst that prohibits doing things which could have been the first step towards achieving life goals…or standing tall! One of my friends, during his driving lessons ran over the divider and guess what he never drove again…Did he get his share of enlightenment that he was not meant to drive? Or was he incapable of driving at the first place? Now he sits in the car, next to driver’s seat and it’s his father (around 70) drives for him…I asked him …shouldn’t it be the other way round? Shouldn’t that mean that he should have worked himself more in the practice session instead of getting succumbed to the fear of meeting an accident again?? 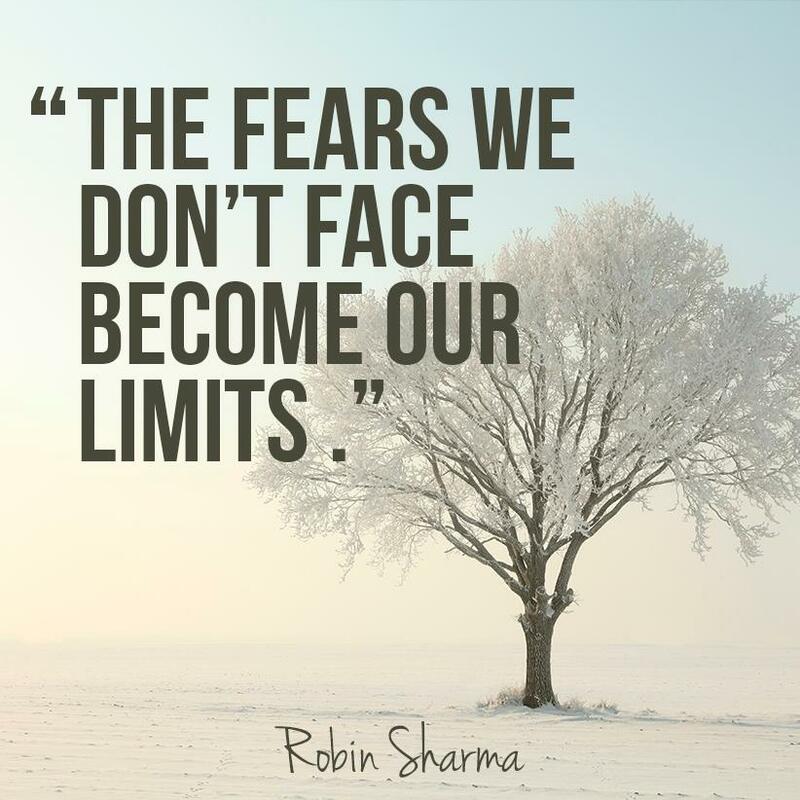 Face the fears! If you look straight into the eyes of the fear; it gives up!! Jasmine – Can’t we go to some other place?? Me – Why?? What s wrong with this one?? Me oh ya!! Do you mean because of that!! Are you serious? Getting scared is normal…there is nothing wrong…we all are at certain time…but getting succumbed to that emotion is not!! 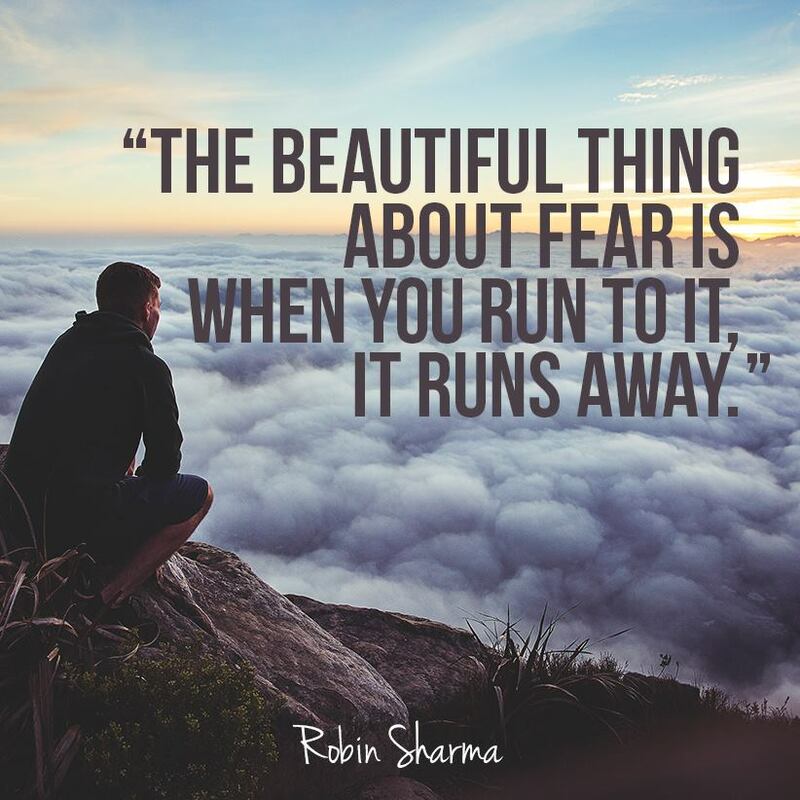 Let go all your fears……. V. Beautiful. Thanks for finally writing about >LET GO ALL YOUR FEARSAND EMBRACE LIFE! !